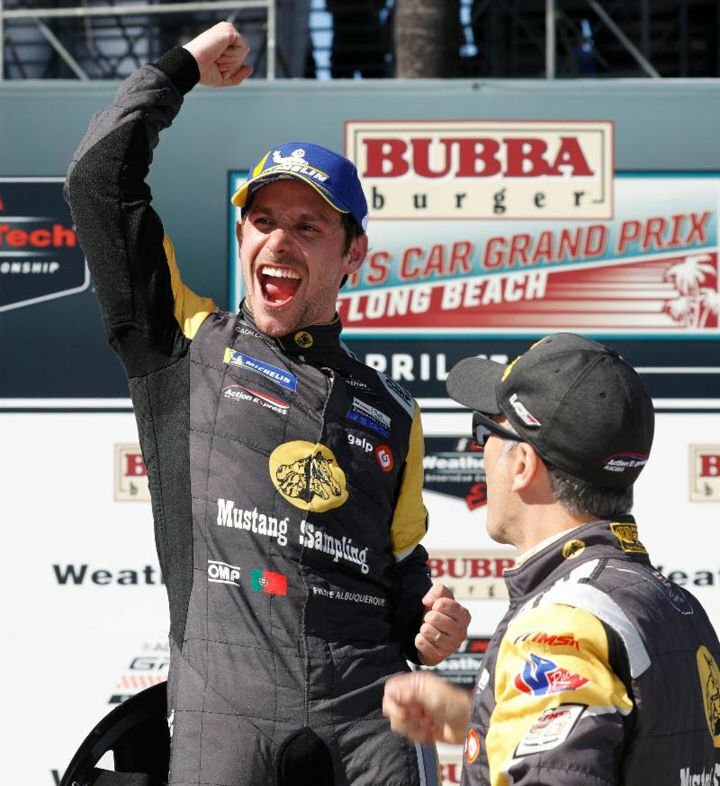 Action Express won Saturday’s IMSA WeatherTech SportsCar Championship BUBBA burger Sports Car Grand Prix at Long Beach. 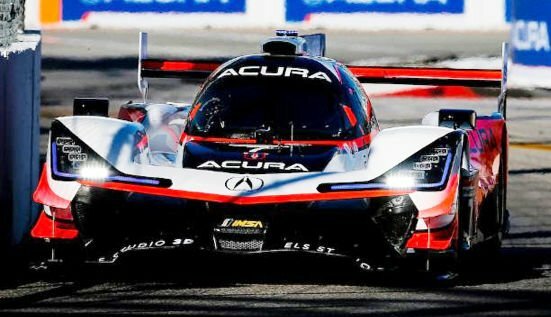 Acura Team Penske finished second and third in Saturday's BUBBA burger Sports Car Grand Prix at Long Beach. LONG BEACH, Calif. – The Action Express racing strategists did it again. With a premium on track position in Saturday’s IMSA WeatherTech SportsCar Championship BUBBA burger Sports Car Grand Prix at Long Beach, the No. 5 Mustang Sampling crew opted to bring Filipe Albuquerque into the pits five minutes ahead of the other Daytona Prototype international (DPi) leaders. The decision paid dividends, as Albuquerque vaulted to the lead once the final round of stops was completed with between 35 and 40 minutes remaining in the 100-minute race.